Day 5: There’s More Than One Washington – The Singin1 on the Road! Having made the decision to forego visiting Glacier National Park, saving over 200 miles of travel, RB and I set out from Missoula early and headed west. The 600-mile drive took us through the upper portion of Idaho–unfortunately my first time in that state didn’t include any stops. There was a state park off the interstate, but it hadn’t opened yet and I wasn’t willing to wait. I did get a few pictures. It didn’t take long to cross into Washington State. Under the category of unplanned stops, I ran into an exit that took me by Grand Coulee Dam, and the route went by Chief Joseph Dam, both on the Columbia River. I didn’t tour either facility, but I did get in a few shots. Rather than choosing to stay on I-90 and take the direct route to Seattle, we turned north and sent the day in the North Cascades National Pass in upstate Washington. The scenery was as beautiful as described. Found a challenge I didn’t expect. In the higher elevations, it started to rain. It wasn’t heavy, but there was snow all around, and RB’s weather gauge showed the temps were approaching freezing. When there’s even a hint of potential for ice on the roads, my driving approach goes into ultra-conservative, little-old-lady mode. Even campers passed us on the road. Still, I had the time to get a great view and to get lots of pictures. Exiting North Cascades, I had to decide to head north and into Canada or turn south towards Seattle. 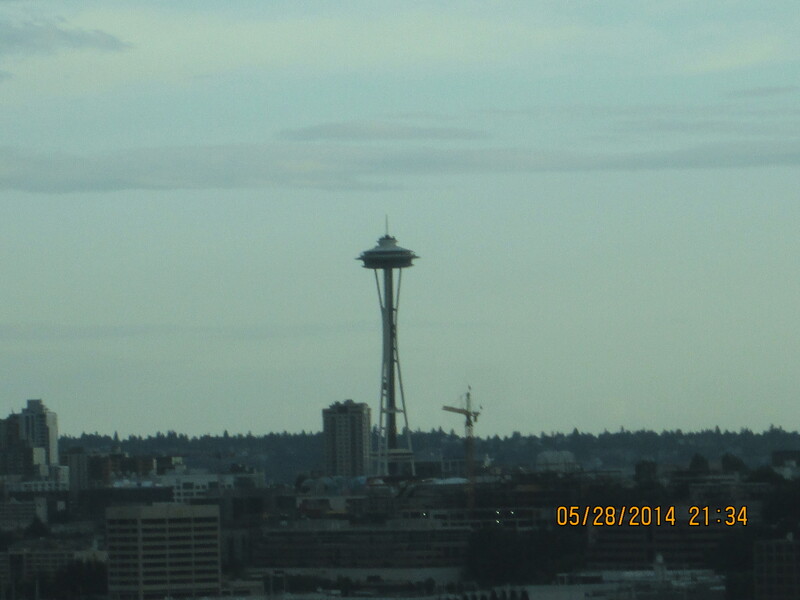 I was definitely feeling the effects of the trip by that point and wanted to rest, so we steered towards Seattle. Got into the Seattle area at the end of their rush hour. I suddenly had to engage driving skills I’d developed in that other big Washington area. RB handled the demands just as well as she has others along our journey. The stop-and-go gave me time to get a couple of shots of the Space Needle along the way to finding a place to lay my head for a couple of days. This is as good a way for some break time as any other. While the drive was mostly scenic, it was still approximately 600 miles and over half of a day of driving. 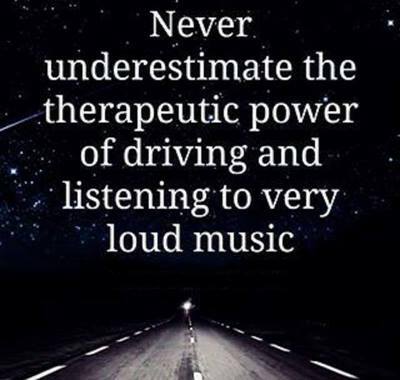 The music was perfect for keeping me energized on one hand and attentive to the road conditions on the other. The playlist switched to the later M’s, so I got a heavy dose of the Michaels–Jackson and McDonald. After yesterday’s lapse, I kept my obsession session on “Thriller” to the three-replay limit I’d established for the trip. Also got a taste of The Miracles and Mother’s Finest. Then, the playlist switched to the N’s, which gave me New Edition, Norah Jones, Neil Diamond, and Nat King Cole. The evening ended in the O’s with a huge dose of Otis Redding, plus the Ohio Players along with others.